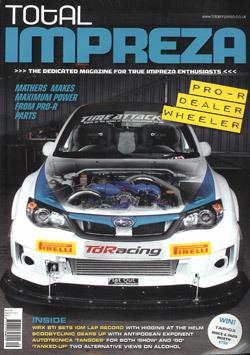 Autotecnica´s Impreza Type-R and Widebodied Orange Impreza Sport where recently featured in the Sept/October 2011 edition of Total Impreza Magazine in an article title Slowly, slowly catchy monkey.... find out more. 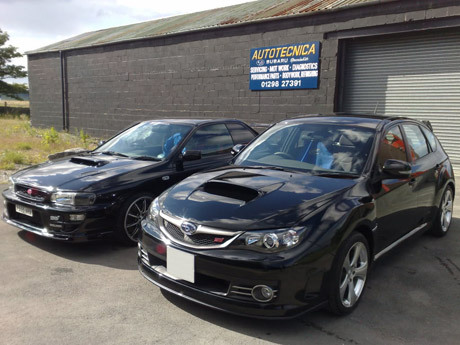 Welcome to Autotecnica Subaru, for Subaru servicing, diagnosis, repair and parts..
With over 20 years experience of Subarus our Subaru trained mechanics are able to offer the benefit of their knowledge in getting you Subaru in first class working order whether it be servicing, fault diagnosis or a full engine build you require. We also offer Subaru tuning services and have tuned a large selection of Subaru´s from the humble Justy, Forester, Legacy´s, Impreza´s (from classic to new age hatchback/saloon) and Tribeca´s. No matter what the age, if its got a Subaru badge on it we love it. We also offer servicing and repairs on other vehicles makes as well. To book an appointment please give us a call on: 01298 27391 or drop us an email on: hello@autotecnica-subaru.co.uk (we aim to reply to emails within 24 hours). If you need parts for your Subaru then why not give us a try. 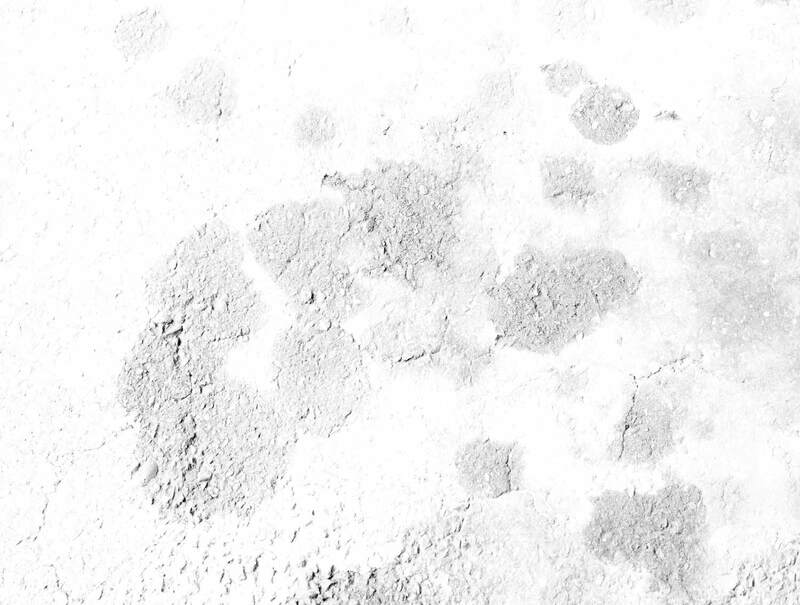 With our extensive knowledge of the Subaru community we can source main dealer, aftermarket patent parts and even second hand parts at competitive prices. These can be shipped nationwide or fitted for an additional charge at our Buxton workshop. We are located in the peak district high above Buxton which is only a short drive from Macclesfield, Stockport, Leek, Stoke and Sheffield. A delightful drive over the Derbyshire and Cheshire hills. Find out how far we are away on our interactive location map. So whatever your Subaru needs call us at Autotecnica Subaru on 01298 27391. As well as service and vehicle repairs for Subaru we also provide services for the following makes of vehicles.